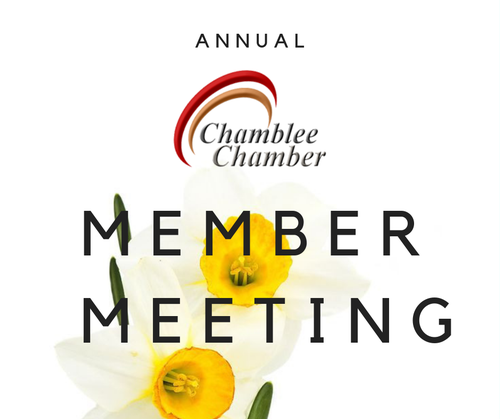 All Chamblee Chamber Members are invited to lunch and networking at the Annual Meeting of Chamber Members on March 29th. The Chamber Board of Directors will provide Members an update on our activities and plans for 2019, and we’ll celebrate our 2018 successes and those of our Members. Laura Linman, Business Liaison for the City of Chamblee, will be speaking on the City’s efforts to support Chamblee businesses. Take advantage of the opportunity to get to know and network with your fellow Chamber Members and give us input on how the Chamber can better serve you and your business. The meeting is being held at Chamblee’s newest event venue, Factory Atlanta.